29 Aug 2018 --- Magnum is set to launch two new vegan versions of its popular ice-cream bars in Sweden and Finland next month. 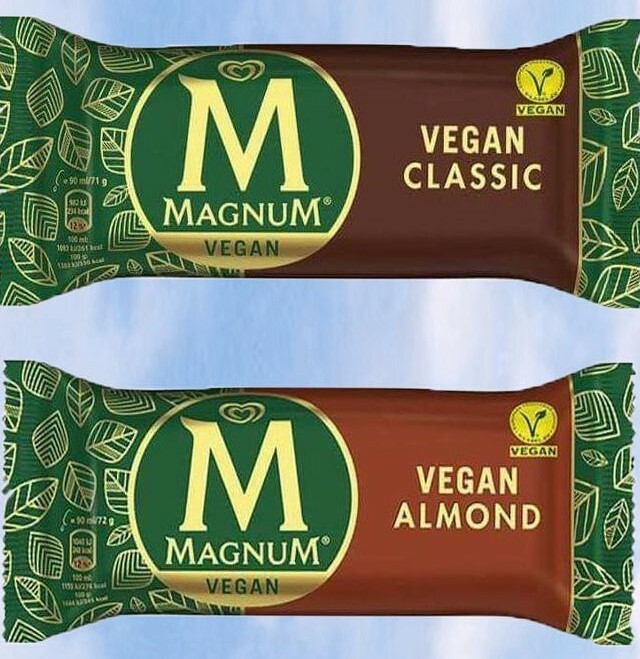 The brand – owned by Unilever – will add Magnum Vegan Classic and Magnum Vegan Almond, which are European Vegetarian Union approved, to its existing product line. The ice cream bars will be made from a pea protein base and covered in smooth dark chocolate. They will be available to purchase in four-piece multipacks and singles from supermarkets in both Sweden and Finland. launch in Sweden and Finland next month. And there’s still plenty of room for innovation as the demand for vegan shows no sign of slowing down. In fact, gravitation towards plant-based diets in general, along with interest in vegan, vegetarian and flexitarian lifestyles as well as concerns over animal welfare, have together served to increase interest. NPD has subsequently seen an 11 percent CAGR for the 2013-2017 period, according to the market researcher. The Magnum ice cream brand is one of the largest in the world. Given both the influence and size of the brand, the company’s foray into vegan ice cream is monumental – its current range dairy products are firm favorites for many consumers around the world. Originally developed in Belgium, the brand was even rated the number one best-selling ice cream on the planet by Forbes in 2016, ahead of other major ice-cream brands including such as Ben & Jerry’s and Häagen-Dazs. While Magnum’s first vegan products are, at this time, known only to be launching in Finland and Sweden, there is speculation that the company will expand its dairy-free options to other locations, similar to fellow Unilever brand Ben & Jerry’s, who brought out several vegan ice cream flavors in the UK in 2017. In addition to the US, Ben & Jerry’s vegan ice cream offerings are now widely available across supermarkets in Asia, Australia and the UK. Magnums are not the first vegan products to be rolled out exclusively in Finland and Sweden. Finland and Sweden are also home to McDonald's McVegan burger. In 2017, the fast-food giant rolled out its McVegan Burger in the two countries, after initially trialing it in Finland. In the UK in particular, the vegan ice cream industry is thriving. In early 2017, Uniever's Cornetto brand launched the Cornetto Veggy in Italy to meet the growing demand for vegan ice cream in the country. 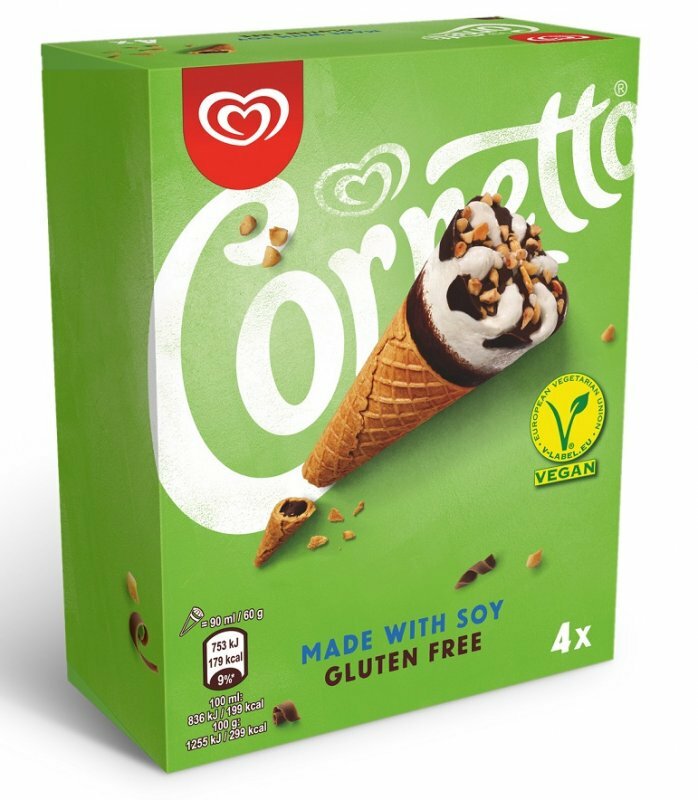 At the start of this year in the UK, Cornetto launched its dairy-free ice cream, which was sold exclusively at Sainsbury’s in February 2018. The cone is lined with chocolate, filled with creamy soy-based ice cream and topped with nuts and extra chocolate. According to non-profit organizations Peta UK, Cornetto has recognized that vegan eating is on the rise in the UK and Europe. More and more consumers are switching to a plant-based diet every year. Consumers who choose dairy-free ice cream spare cows’ immense suffering in the dairy industry and also help reduce the devastating environmental impact of animal agriculture, according to the organization. As demand grows in markets all over the world, vegan innovation, specifically plant-based product development, will increase. This includes all manner of food and beverage categories with dairy alternatives and meat culture alternatives at the fore. 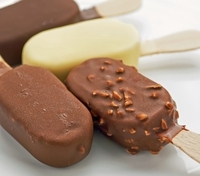 FoodIngredientsFirst has reached out to Unilever for further details on the Magnum launch. You can a FoodIngredientsFirst Special Report on Vegan Innovation here.